We have a website, but now we have a big question, how some potential customer can reach to browse our website? Definitely any customer is not going to get a dream one fine night about a website. 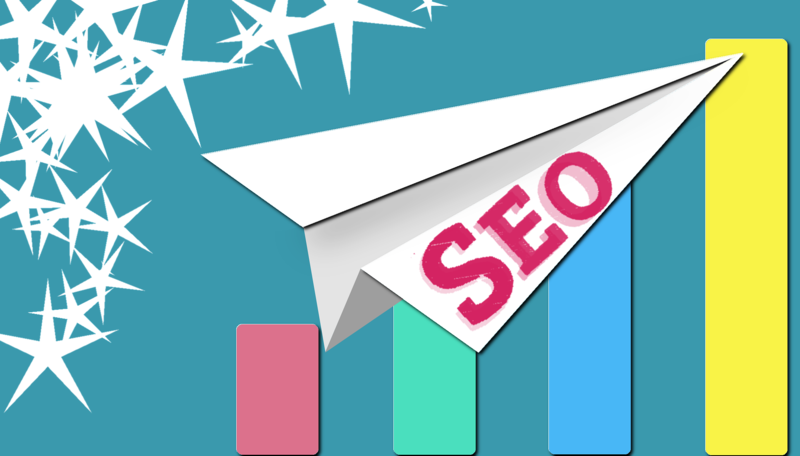 Yes, there is an answer for this: Search Engine Optimization – SEO is a process to optimize your website to get it to the higher ranking positions in search results of the search engines like google, bing etc. To make our website to reach to the potential customers, we need to do SEO for our website. Now how we are going to do SEO for our website? So here we go with the coolest process of doing SEO for our website. On page Optimization :- “Content is the king” – On page optimization is the process where we purely work on the high quality of the content that will be placed on website, while using the more competitive keywords and phrases which are highly searched in the search engines relevant to our business. We need to place these keywords properly on the title tag, meta keywords & meta description sections for each web page of our website. We need to make sure that each web page link should also have a keyword of our services or products. Off page Optimization :- It is the process to improve website ranking on search engine. This is one of the main tactics which involves the process of Link Building, where the external pages are linked to the pages on our website. Social Media Optimization is one of the off page SEO method, which includes the linking of your website with social media portals like facebook, twitter, linkedin, google+, instagram, pininterest, etc. Social Bookmarking is online centralized process where we are allowed to add, edit, annotate, and share bookmarks of our website pages. Once this standard process is followed properly in a few months of the time we can see the expected optimized results of our website rankings on search engines positioned on top searches.